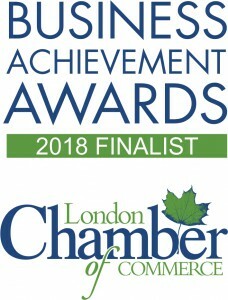 Thank you to the London Chamber of Commerce for recognizing Armatec Survivability Corp. for it’s Business Achievements. We are proud to be named finalist for the 2018 Business Achievement Awards in the new category “Beyond Borders”. 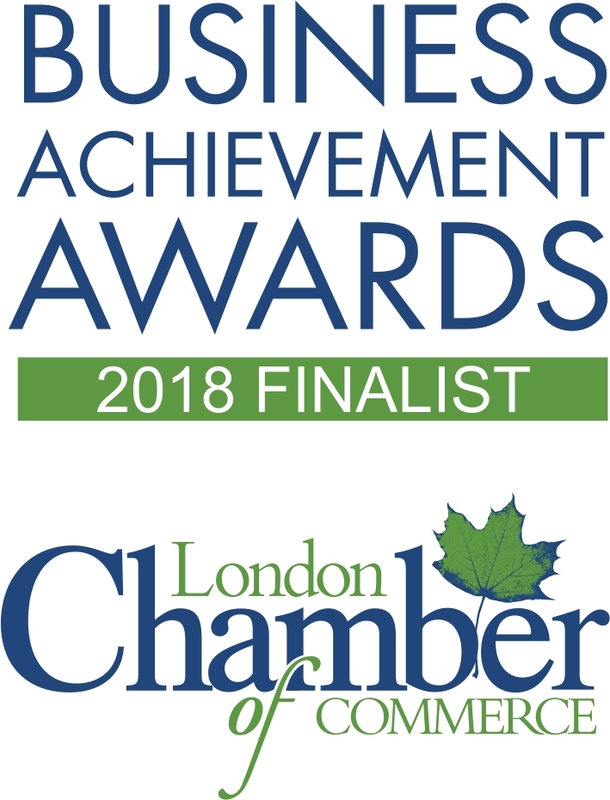 This will be the third London Chamber Nomination Armatec has received. Award Gala event details can be found here.